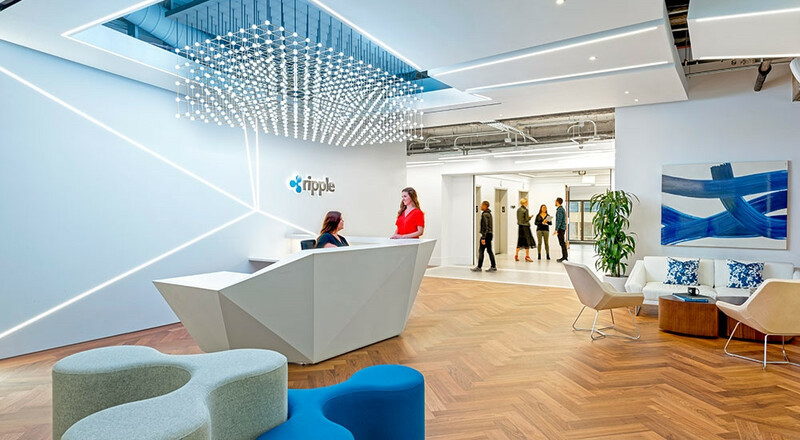 Ripple is looking for an Integration Engineer that will help grow our expanding network of financial institutions by providing clients and partners with seamless access to RippleNet via their internal payment systems. The position is part of the Engineering team and is responsible for understanding and communicating clients’ technical needs. 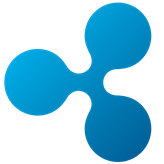 Want to get notified about new jobs at Ripple?